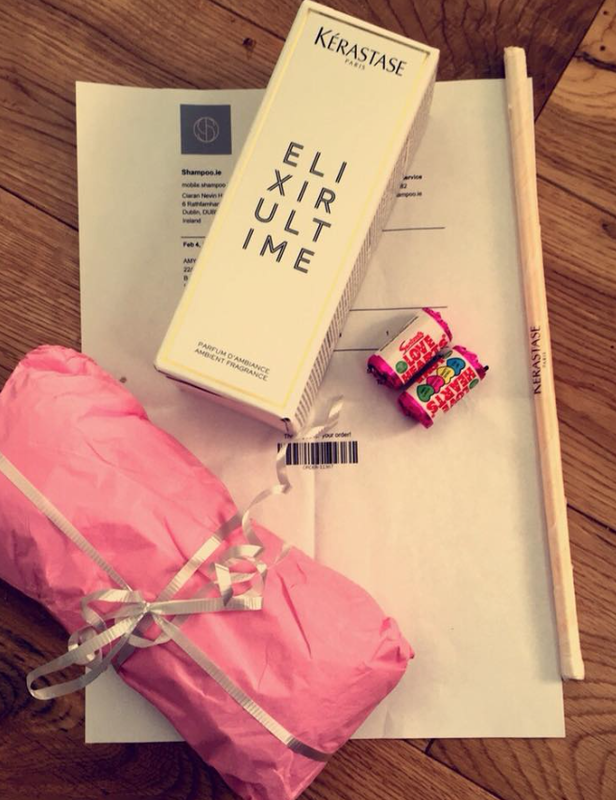 I ordered Davines shampoo and conditioner on Monday evening and it came today! "Thank you @shampoo.iequickest delivery ever ✨ packaging is so pretty 💖💫"
"An amazing service that I absolutely love. My order came in its usual quick delivery time of two days and this time it came with a complimentary room fragrance by kerastase 😍 Thank you so much - I will always recommend this great business to my friends." Just a quick note to say thanks a million for the gifts I received with my order. I also appreciate the call I got from **** in relation to the email I sent on packaging. Absolutely happy with my shopping. I placed my order on a late Tuesday afternoon and the parcel has just been delivered to my door (Thu morning). Beautiful hand written name and address on a plastic envelope, extremely elegant packaging inside. With a complementary product and a little bit of sweets inside. Everyone who has a small child in the house would appreciate it. 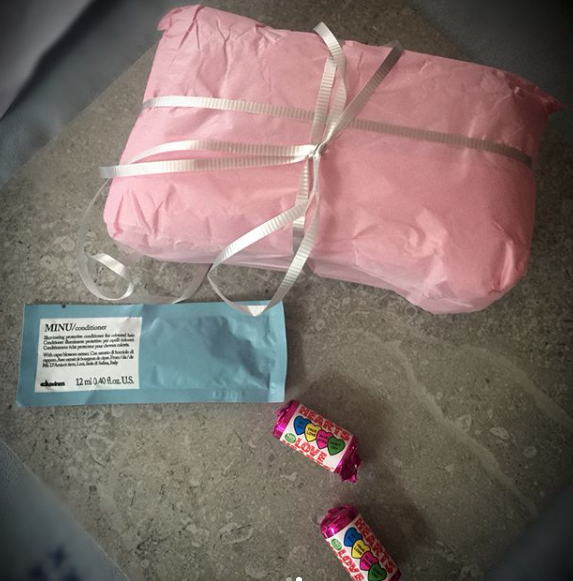 There is nothing worse than an unhappy face when they get to know that the parcel is for mummy not for them – and here are the sweets – turning point of the awkward moment. I got my delivery yesterday.